Designed with a 45 degree inclined eyetube and 180 degree rotatable body for ease of view, an 82mm objective lens for increased light transmission, built-in sunshade to protect lens from glare and a sight port for quick-glance sighting. 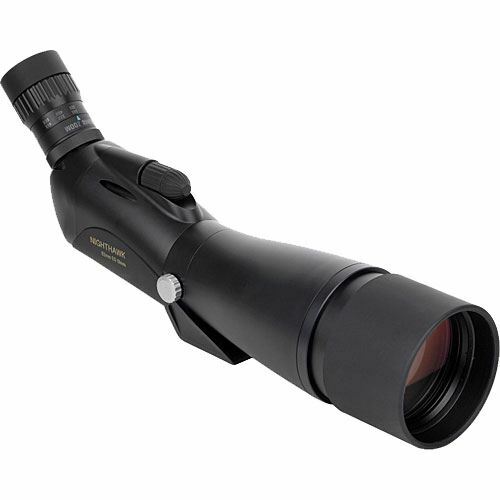 The NightHawk also features coaxial coarse and fine focus offering quick precise focusing ideal for Digiscoping. 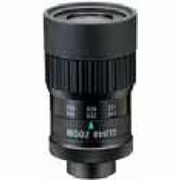 Added to the exceptional optics of the NightHawk is an ED (Extra Low Dispersion) lens. ED Glass provides exceptional, precise color definition, while promoting optimum resolution and sharpest possible images. The NightHawk Series come equipped with stay-on field case, ocular cap, screw-on objective cover and microfiber lens cloth. 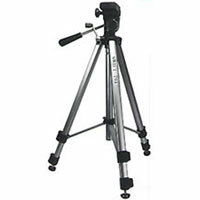 NOTE: Eyepieces and tri-pod sold separately (see the related products below).